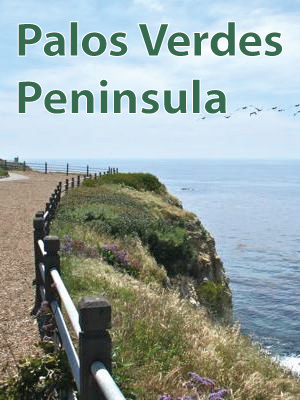 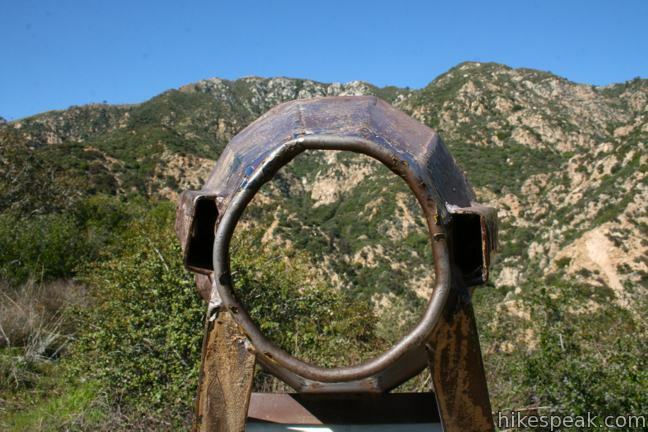 This page hosts a large list of hikes in LA County with links to individual write-ups packed with photos, GPS maps, elevation profiles, and all the info needed to locate and enjoy each hike. 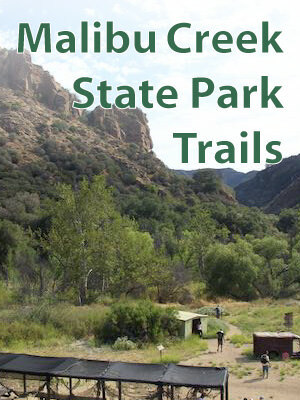 Discover awesome trails around Los Angeles! 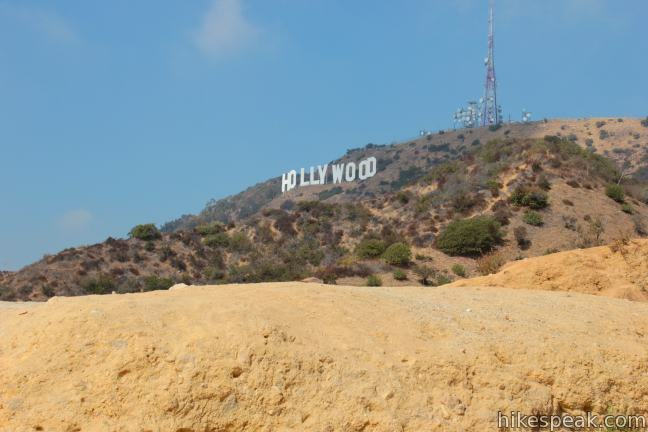 So many exciting places are waiting for you. 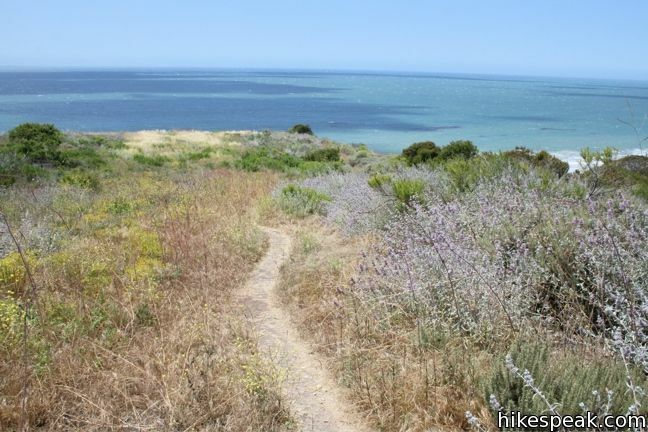 Have a location in mind? 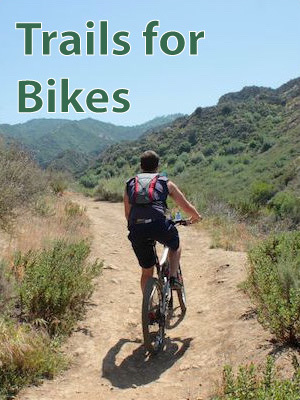 You can search for trails on the hike finder map. 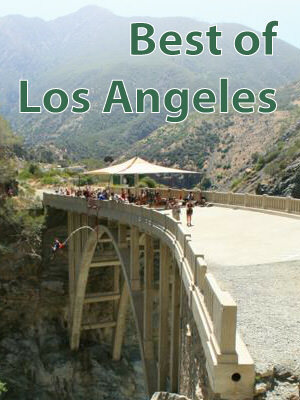 Los Angeles County has a higher population than any other country in the United States. 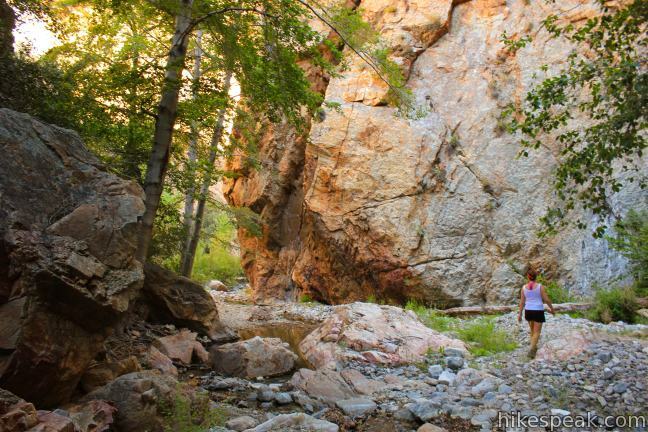 Fortunately for residents, this vast urban center is also home to hundreds of hiking trails and several good campgrounds. 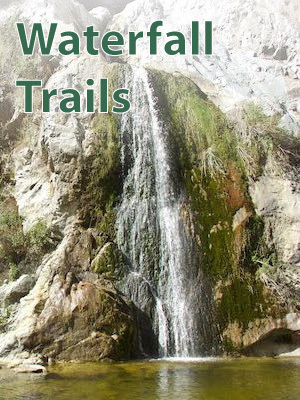 In the spring, seasonal waterfalls come alive and the green mountains around Los Angeles are filled with wildflowers. 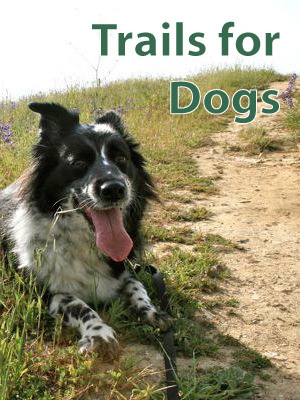 Many Los Angeles hiking trails are dog friendly and mountain bike friendly. 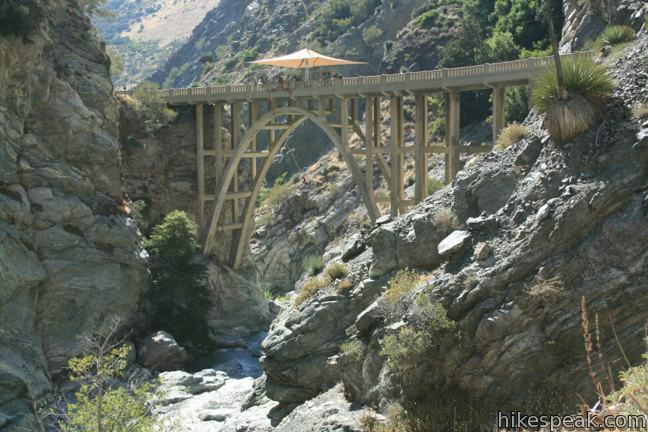 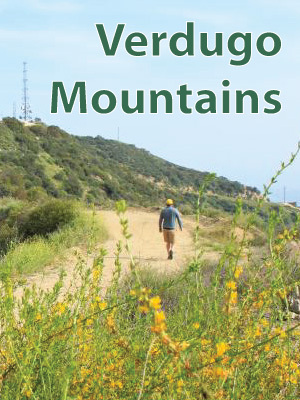 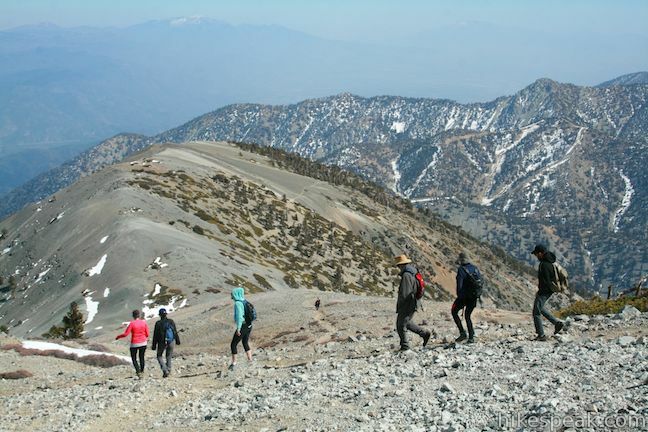 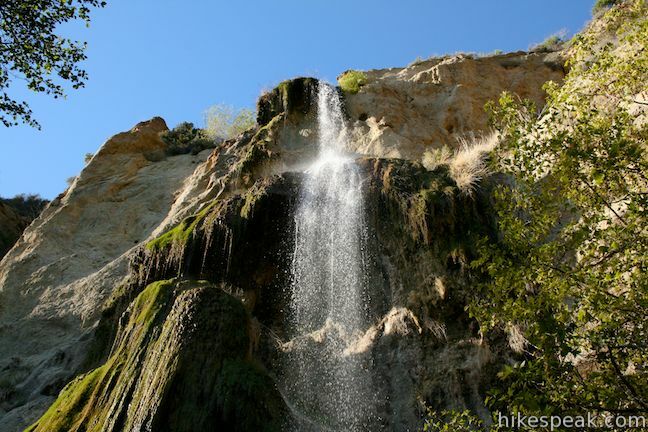 The list below has links and information on more than 175 hikes in the Los Angeles area. 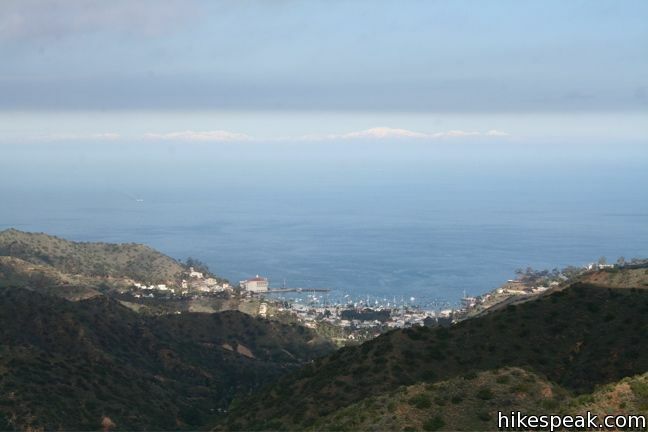 If you are new to hiking in LA or find that quantity overwhelming, check out a handpicked selection of top trails in Los Angeles to get started. 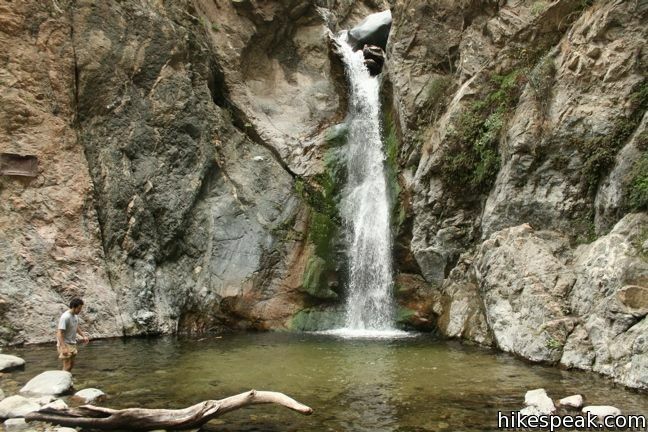 You will discover that Runyon Canyon Park is not the only place to hike in LA. 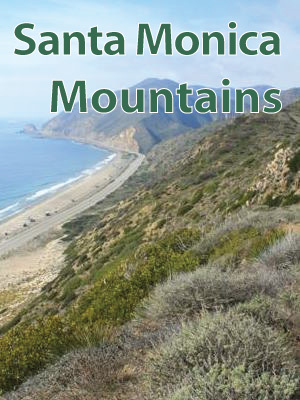 Shorter lists can also be found by narrowing your focus to either of the area’s two major ranges, the San Gabriel Mountains to the east and the Santa Monica Mountains to the west. 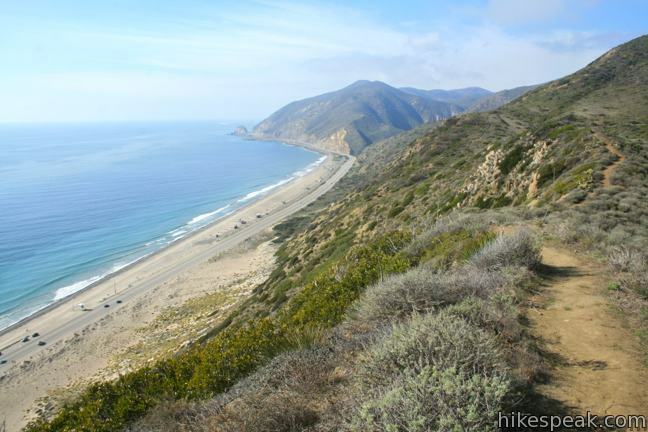 The Santa Monica Mountains stretch from Malibu to Hollywood and are packed with trails that offer ocean views and hidden treasures. 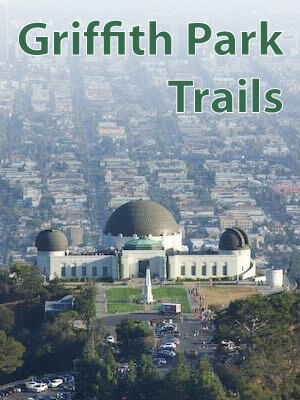 Griffith Park is part of the Santa Monica Mountains and several trails to the Hollywood Sign wait to be explored. 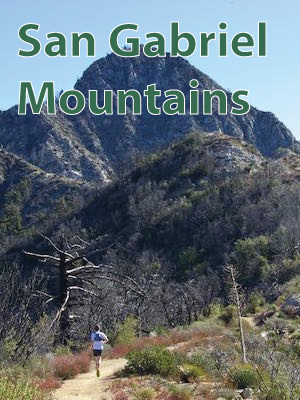 The San Gabriel Mountains are grand and dramatic, with peaks and canyons largely protected by the U.S. Forest Service in San Gabriel Mountains National Monument. 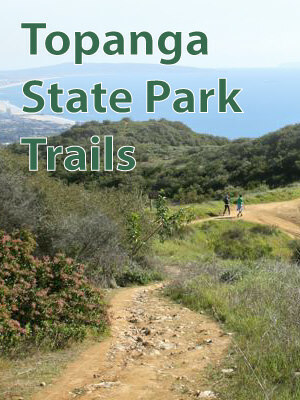 This collection of over 175 trails in the Los Angeles area is listed from north to south and west to east. 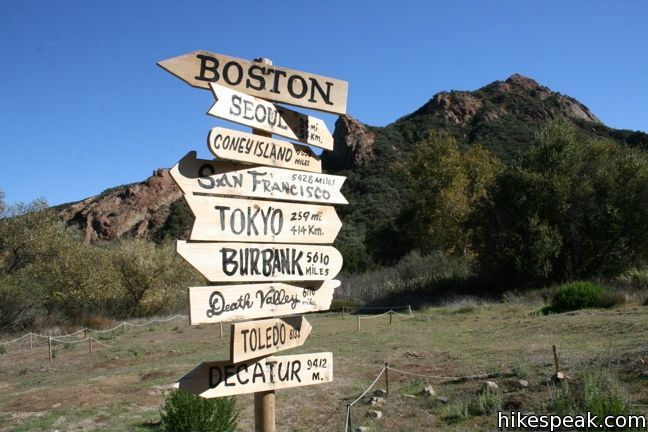 The table can be sorted alphabetically or by distance to help you pick your next adventure. 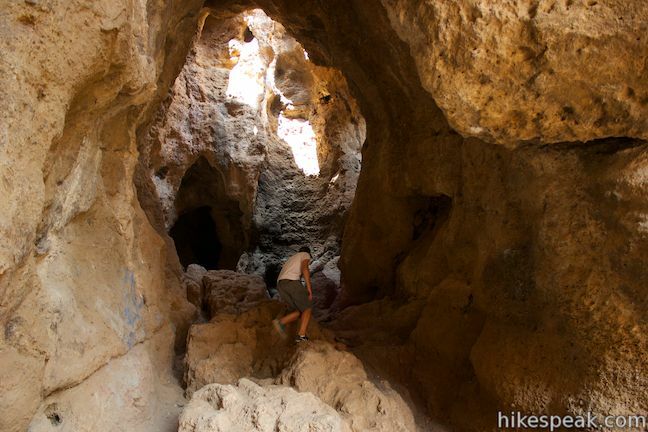 You can also use the search feature to quickly isolate a specific hike.